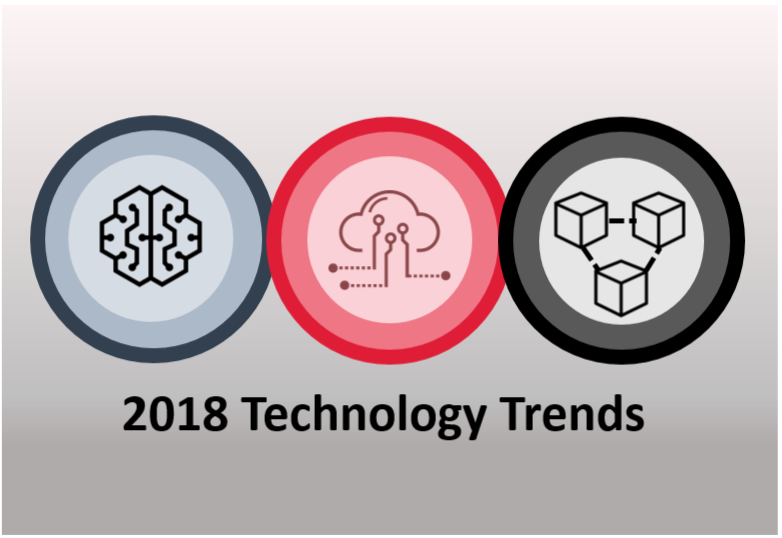 We sat down with Online's CTO Tim Siemens and asked him to share his insights on the second of the three technology trends he highlighted in his March blog on 2018 Technology Trends, the Internet of Things (IoT). 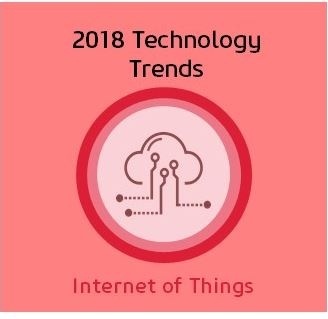 In this Q&A session Tim answers 5 critical questions about IoT. 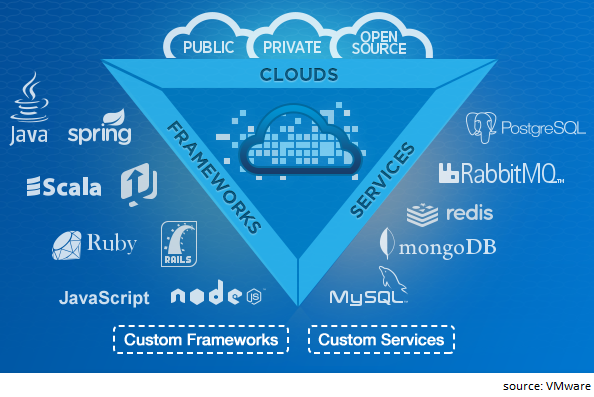 Cloud Foundry is an open Platform as a Service (PaaS), which is developed and operated by VMware. (VMware is also the company that operates the Spring Framework.) 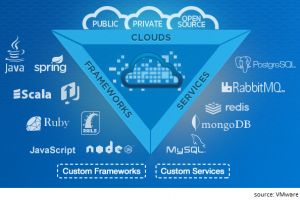 Cloud Foundry is an Open Source project available through a variety of private and public Cloud distributions. It's written in Ruby, but intended to host any language or any other component. The samples and walkthroughs of the Web API in the ASP.NET MVC 4 beta have been proliferating ever since it was released a few weeks back. Rather than rehash them here, I’d like to point you in their direction and then spend some of this space to talk about the implications of this latest development in Microsoft’s web stack.